yeah….unfortunately my half asian math powers never manifested….. 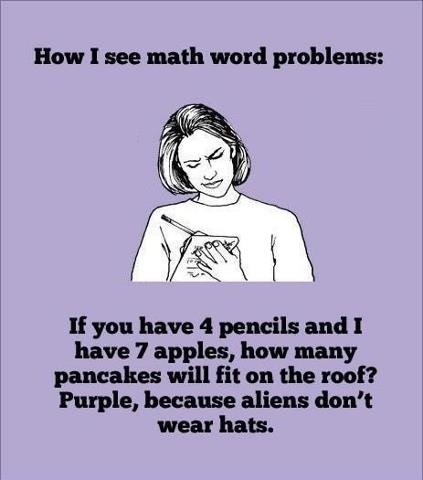 This entry was posted in Amazing, Uh Oh... and tagged math, not good, word problems. Bookmark the permalink.